Microsoft is reportedly all set to detail the consumer features of Windows 10 at an event in late-January, a date that is in-line with the firm's earlier announcement to release a consumer preview of the new multi-device OS in early 2015. Sources close to the Redmond giant's plans are claimed to have told The Verge the late-January press event will be comprehensive, and showcase several new features, such as a new touch interface called Continuum, ahead of the release of the Windows 10 consumer preview. The press event will reportedly be announced before the end of the year. The report adds that Microsoft discuss its plans for just how Windows 10 will work on smartphones, tablets, and the Xbox One consoles (in this case, specifically dashboard updates). To refresh, Microsoft's Windows 10 operating system will finally bring the unified 'Threshold' ecosystem that's been promised for a while, with a single iteration capable of working across multiple form factors and device types, from desktop, laptops and tablets to smartphones and even the company's gaming console. 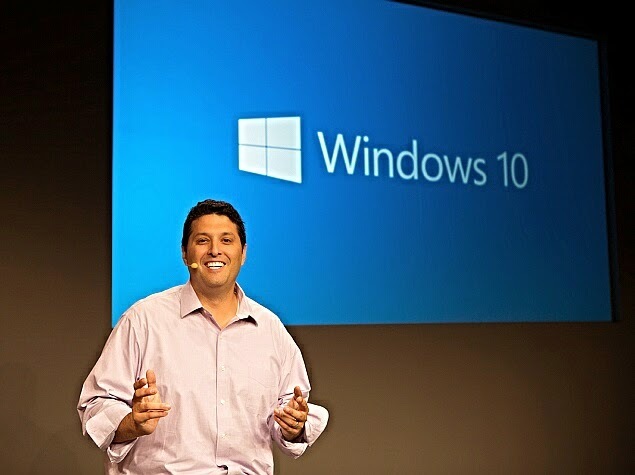 The Redmond giant when first announcing Windows 10 in late-September, said it had decided skip the name Windows 9 to emphasise the jump the new operating system will make in terms of catering to mobile devices and Internet services. Microsoft's Joe Belfiore had then added that Windows 10 will offer "the familiarity of Windows 7 with some of the benefits that exist in Windows 8" to help business users make the transition. Microsoft released an 'early technical preview' of Windows 10 soon after in October, and before the end of the month, released the first update for it, introducing the action centre and other UI improvements.